Excellent work and congratulations to the rest of Team BDH. The final result was a perfect blend of many peoples work, modelling, rigging, sculpting, rendering, lighting and compositing with the BDH signature analogue elements. Fingers crossed for the 28th. 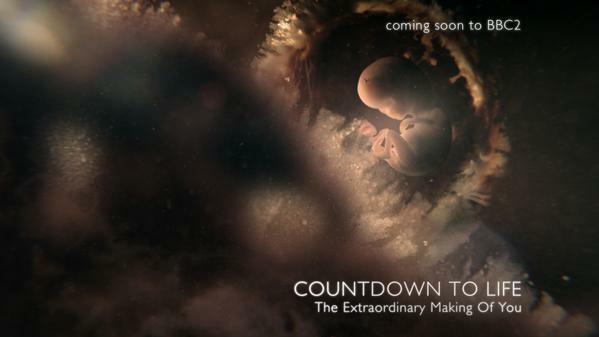 I’m not that into giving away secrets but BDH have shared the BAFTA submission compilation for our work on Countdown to Life. So now you can make your own babies. 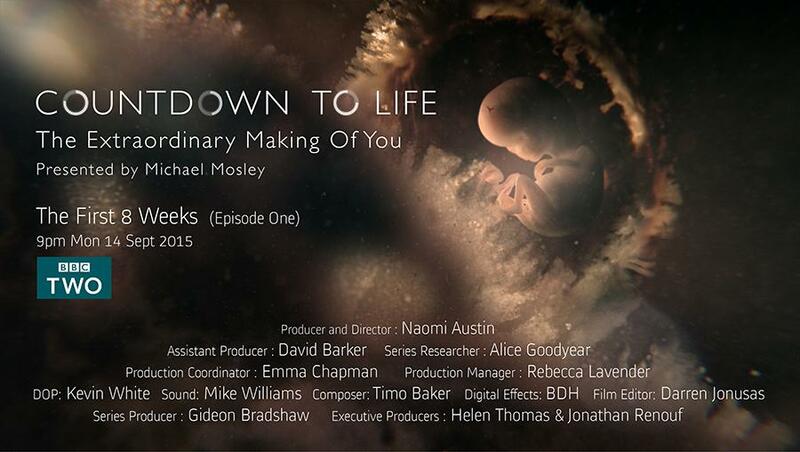 At BDH I was part of the team that worked on The Countdown To Life, a three part series produced by BBC Science in association with the Open University, exploring some of the latest research into understanding of human development, from conception to birth. With a complex pipeline, an imaginative and groundbreaking approach and with an array of the latest technology and software, the BDH team produced hundreds of shots of spell binding imagery illustrating the remarkable transformations that take place during those early stages. Episode One transmits tonight (Monday 4th September 2015) on BBC2 and will subsequently be available on the iPlayer.